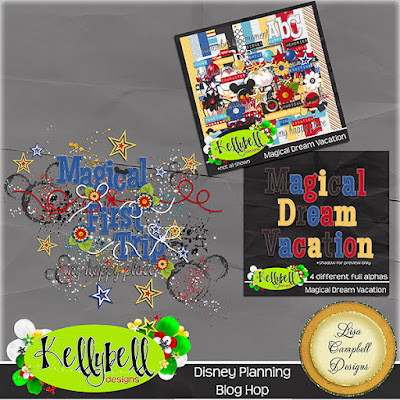 Lisa Campbell Designs: Kelly's CT has a blog hop and a Christmas sale! 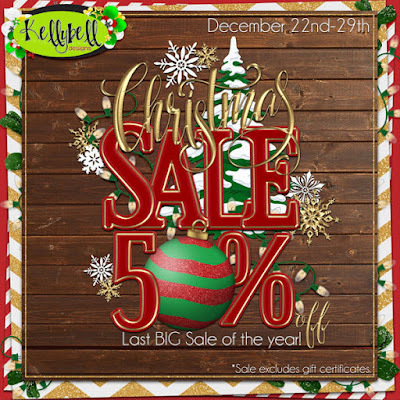 Kelly's CT has a blog hop and a Christmas sale! Merry Christmas, thank you for the gift! Thank you, Lisa! Merry Christmas and Happy New Year. Thank you for the cute word art!! Thank you for sharing this gorgeous word art!! Have a Merry Christmas & a beautiful New Year! thank you so much for the goodie. love the splatters Happy New Year! Seas & Greetings from Magical Scraps Galore!